The Musings of a Book Addict: Forsaken by Ross Howell, Jr.
Forsaken by Ross Howell, Jr. 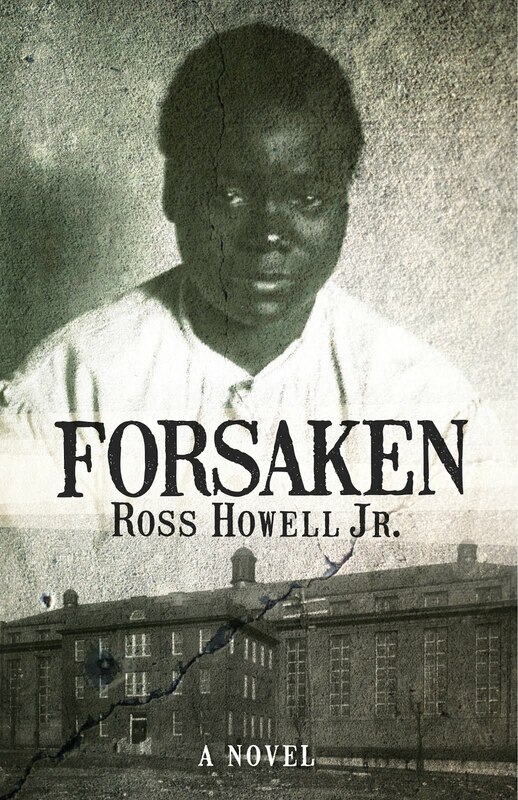 This book was the story of Virginia Christian, the youngest African American female to be executed. Virginia Christian was put on trial and then found guilty of killing the white woman for whom she did laundry. A white reporter named Charlie Mears covered the story. This story takes place from his perspective. Virgie was only 17 when she was executed in Virginia’s electric chair. They waited until the day after she turned 17 to perform the execution. The author used actual court documents, actual stories from the newspaper to tell this story. I really enjoyed this book. I enjoy anytime we can take a look back in time and what really happened. I definitely will recommend this book to those I know enjoy reading historical fiction. You must read the book then truthfully ask yourself has much really changed today?